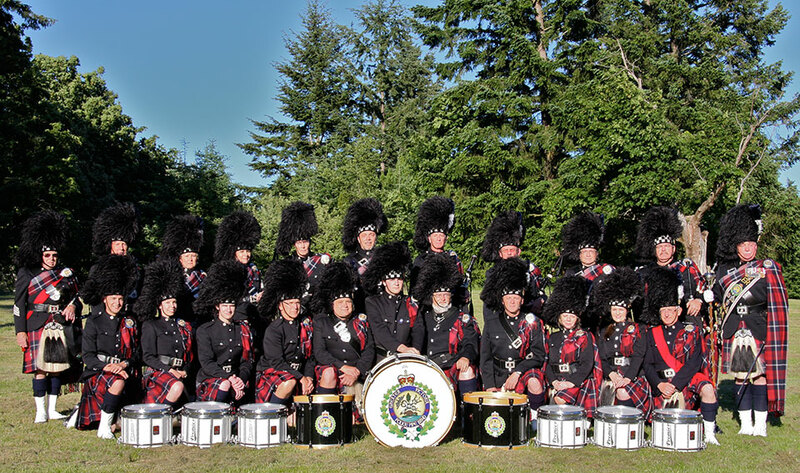 Greater Victoria Police Pipe Band | GVPPB | Victoria BC - We are a community based police initiative that is committed to promoting police-community partnerships. A community based police initiative that is committed to promoting police-community partnerships. The mission of this regional band is to foster inter-organizational camaraderie, enhance the profile of the police within the community, and promote appreciation for the music and pageantry associated with Scottish pipe bands. The band is a performance/duty band consisting of police members (retired and active) from the Greater Victoria municipal police departments and the RCMP; complimented by civilian players and instructors. Thank you to our generous donators for their support in our 2018 Burns Dinner Silent Auction fundraiser. Submit a booking request and we will contact you for more details and go over our availability. Submit a request.